Description: In the early 1960s Steve Russell began working with John McCarthy on the MIT Artificial Intelligence Project, where he hand-compiled the first two versions of the Lisp interpreter. 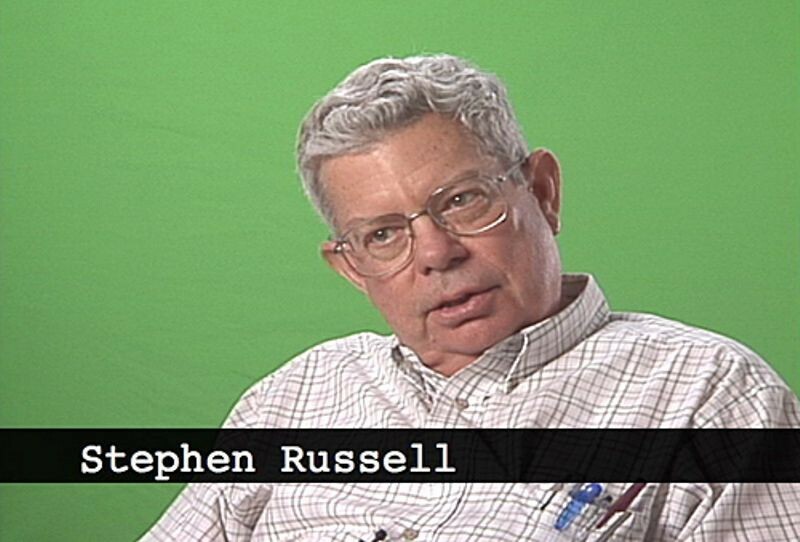 While at MIT he joined the Tech Model Railroad Club (TMRC) and was introduced to the PDP-1. Thrilled by its interactivity Russell and fellow programmers, Martin Graetz and Wayne Wiitanen, created the two-player game “Spacewar!” for the PDP-1.